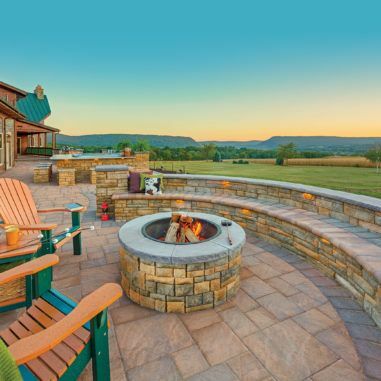 Fire pits have been a very popular design feature for several years, and this season there are even more creative ways to bring your fire pit to life in your pool and landscape design! Whether you go for the traditional round fire pit or something more modern, make sure you find a way to bring the heat to your backyard paradise! As a year-round backyard feature, a fire pit will be great for seasonal parties and winter warm ups! You can also go with a propane fire pit option, especially if keeping a stack of wood nearby is an issue. With a propane powered fire pit your fire pit is ready with the turn of a switch! Also new on the design scene are fire pits that also serve as a water feature for your pool or landscape. 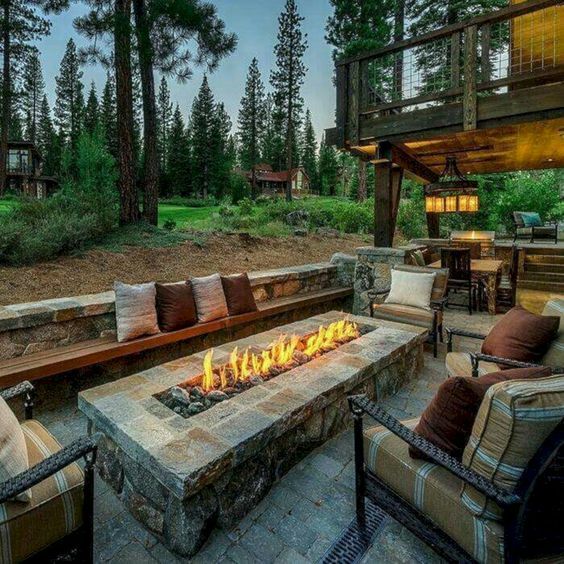 There are so many options for fire pits these days!